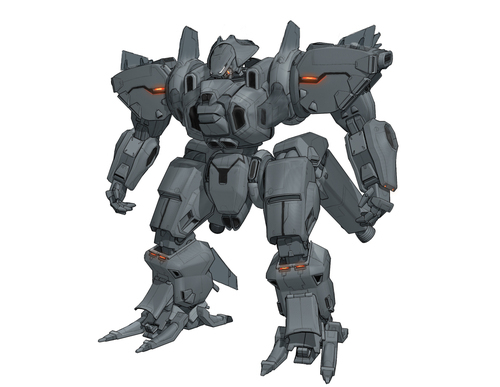 The Front Mission Evolved blog recently updated with data on a new Wanzer set called the Zephyr, adding to the already revealed Frost and Zenith units in the game. Developed by Diable Avionics, the Zephyr is the next generation Wanzer poised to replace the standard models currently in use. 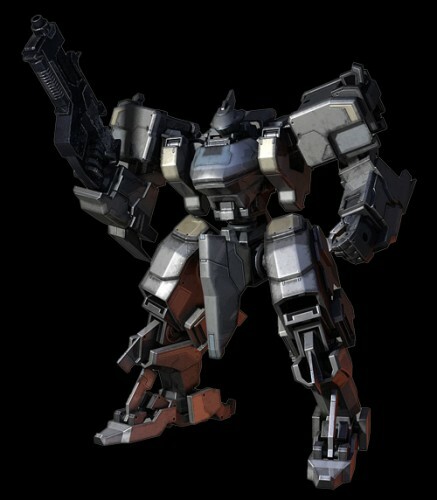 The overall structure of Zephyr can support a moderate range of weaponry and still maintain a high rate of mobility. However the true nature of the Zephyr design is to facilitate Diable Avionics use of the EDGE System (Emergency Defense Galvanosynaptic Enhancer). Built specifically to withstand the stress brought on to a Wanzer during EDGE use the Zephyr manages a high level of responsiveness even in its current prototype state. As for the Wanzers, Square Enix and Imaginary Friends did the leg work in developing an interesting new style based on the original designs of the pre-existing Wanzers from the series, all of which will be recognized by the fans. The new styles on the designs were very angular and layered, which gave the original designs an extremely unique look. We also added new designs to the mix, mainly with the large boss Wanzers the player will face. 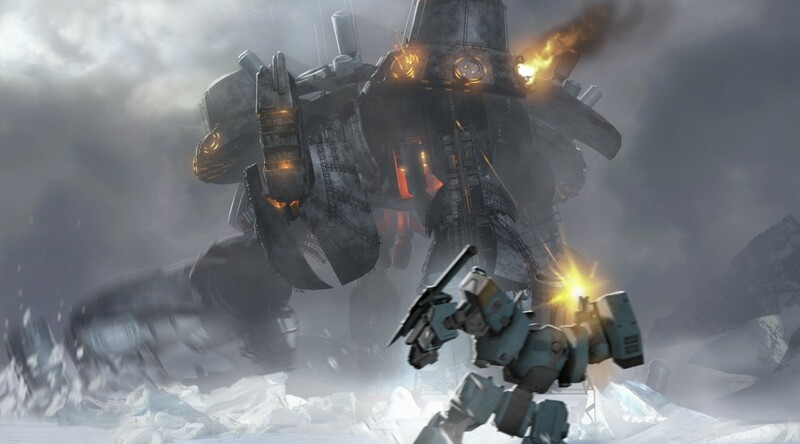 Front Mission Evolved is being developed by Double Helix Games, the first time a Front Mission game is being developed outside Square-Enix. FME is planned for release on the PS3, Xbox360, and the PC. No word on a release date. Armored Core Last Raven Portable Extra Parts Revealed Awesome LEGO Mech – Now With Instructions!